If you’ve ever had any concerns about mosquitos, know that this year (2017) is expected to be a doozy — and it’s probably only going to get worse from here. But did you know that Mosquitos and heartworms are intimately linked? What’s more, a single mosquito carrying a single worm is all it could take to result in serious health problems for your cat. The 2017 mosquito season, fueled by a historically warm and rainy year, is anticipated to be worse than years past and the future outlook is about the same, with experts predicting ongoing mosquito-friendly weather conditions. Just look at articles like “Why the Menace of Mosquitos Will Only Get Worse” for a glimpse of what’s to come. 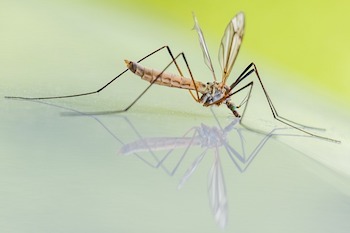 Mosquitos thrive in the warm periods following rain, especially in residential areas where there’s standing water: In your yard, this could include birdbaths, kiddie pools and pool covers, empty pots, and more. Each female mosquito can lay up to 500 eggs in her brief, 2-month lifetime, and a mosquito can develop from egg to adult in as few as four days! While this is clearly bad news for people, considering the spread of commonly known diseases like the West Nile and Zika viruses, it’s also bad news for your cat. Mosquitos carry and spread pet-killing heartworms, which aren’t just a problem for dogs. In fact, heartworm disease can be much more difficult to detect in cats, and much more devastating. Heartworm disease is a debilitating and potentially-fatal condition where parasitic worms take up residence and grow within the heart, lungs, and major blood vessels of cats and dogs. As the worms grow and multiply, the organs they live in become damaged and blocked. Think of it like hair clogging your drain. Just as that’s a problem for the plumbing in your home, the presence of heartworms in your pet’s heart, lungs, and/or blood vessels is definitely no good for their quality or length of life! Cats become infected with heartworms when the larvae (baby worms) are injected when an infected mosquito bites and feeds on them. While cats are better able to fight off invading worms than dogs, they have the disadvantage that just one worm getting through their defenses can cause serious disease and even death. Even a few immature worms can cause serious issues like Heartworm Associated Respiratory Disease (HARD). Cats’ ability to fend off heartworms and their sensitivity to just one worm aren’t the only differences when compared to dogs. Unlike dogs — and this is key — there is no safe and effective treatment of heartworm infection in cats. 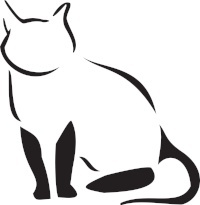 That bears repeating: There is no safe and effective treatment of heartworm infection in cats! So prevention isn’t just the best medicine, in this case, it’s the only medicine. The signs of heartworms in cats may be very subtle, or may not be exhibited at all — until a cat dies suddenly and unexpectedly. Although there is no safe and effective treatment to remove heartworms in cats, it is sometimes possible to treat the problems the heartworms cause. Cats with heartworms will need to be put on long-term veterinary care plans to monitor and treat health problems like infections and breathing difficulties. Some cases may require hospitalization so your vet can administer intravenous fluids, medications for organ problems, antibiotics, and general care. These treatments can be time-consuming and logistically difficult, they’re expensive, and there’s no guarantee they’ll work. I can’t stress this enough: prevention is the best treatment. To keep your cats safe from heartworms, prevention should be twofold: keeping mosquitoes away from your cat and keeping your cat on a safe and effective heartworm preventative medication, or ideally a comprehenseive parasite preventative. Unfortunately, there are no safe mosquito repellents that can be used on cats. Things that you use on yourself (like DEET and picaridin*) or on your dogs (which often contain pyrethrin/permethrin) are not safe for use on your cats. In fact, they can even cause problems if used around your cats! Some essential oils — neem, tea tree, mint — can have insect repellent properties, but cats are so sensitive to these oils that they have to be substantially diluted to avoid causing issues. And if you’re considering catnip oil, remember that even in its diluted form it’s plain cruel to tease cats in that way. One of the best ways to keep mosquitoes away from your cat is to eliminate pools of standing water near your home. 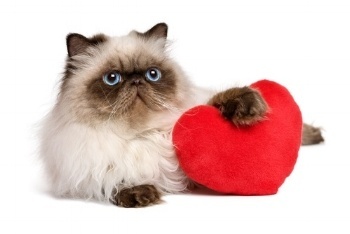 Your main strategy to stop heartworm should be to put your cat on a heartworm preventative medication all year long. Your vet can help you determine the best option for your cat, based on your cat’s willingness to eat a chewable tablet, where you live, and what other parasites you’d like to protect against (many also protect against intestinal worms, and some also protect against fleas and ear mites). Every three years, the American Heartworm Society gathers data from veterinary clinics and shelters across the U.S. and releases heartworm diagnosis incidence maps. These maps help provide a picture of heartworm distribution and how the problem is trending over time. 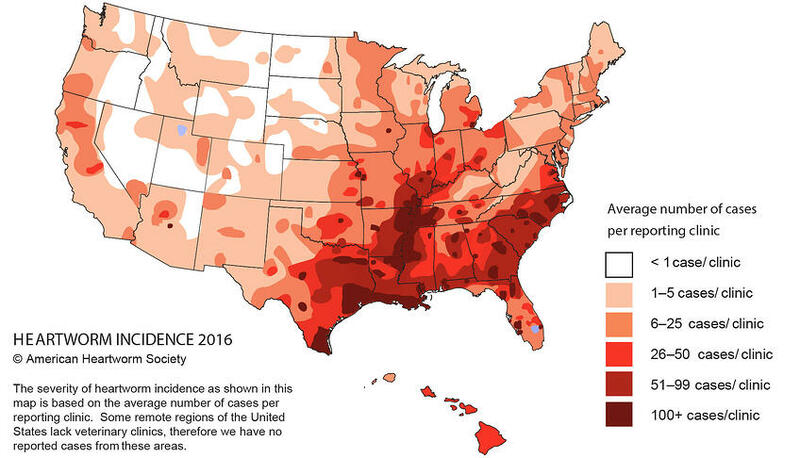 However, the true incidence of heartworm infection and disease — and the true extent of the devastation these parasites cause to cats (and dogs) — is likely higher than what’s shown in these maps. The available information is dependent on people taking their pets to the vet to be tested and veterinary practices then reporting their positive cases. Furthermore, since heartworms can be quite difficult to diagnose in cats, their case numbers are likely even higher still. And lastly, these maps don’t include the number of infected stray cats and dogs (unless they make it to a shelter and are tested and reported); nor the wildlife species, like wolves, coyotes, and foxes, that can harbor heartworms and keep heartworm populations thriving. How do you protect your cats from mosquitoes and heartworms? Before reading this, were you aware cats can get heartworms? Leave a comment below and let us know. *When it comes to picaridin, it’s difficult to say for certain whether it is safe for use on or around cats. Although picaridin has been demonstrated to be safe in other species, including dogs, there’s no published evidence about toxicity in cats. Long story short, we don’t know for certain whether picaridin is safe for cats. What I can say, is I’m not aware of any picaridin-containing products that are specifically licensed for use on cats.